Ugo Gianazza is currently Chair of the Department of Mathematics “F. 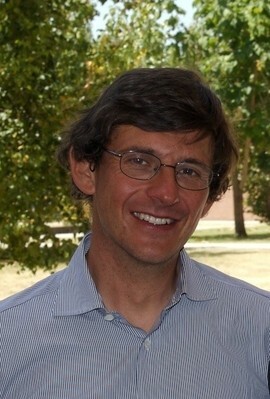 Casorati” (his term will end in 2019) and Professor of Mathematical Analysis at the University of Pavia. He received his Master Degree in Nuclear Engineering from the Politecnico di Milano. Gianazza’s research focuses mainly on the partial differential equations that govern the diffusion of fluids in porous media, and on quasi-minima of the Calculus of Variations. He has published more than 6o papers in the major peer-reviewed journals of his discipline. In addition to his teaching and research contributions, Gianazza has served in the Organising Committee of several scientific meetings. 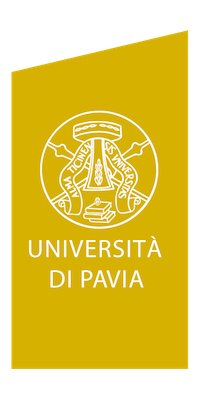 He is currently Editor in Chief of “Open Mathematics” together with Vincenzo Vespri of the University of Florence, and is a member of the Editorial Board of “Advances in Calculus of Variations”.